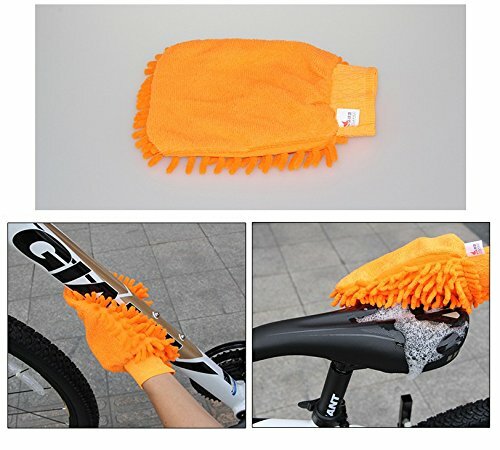 1 × Bike clean mittMaterial: Plastic+ Coral velvet. 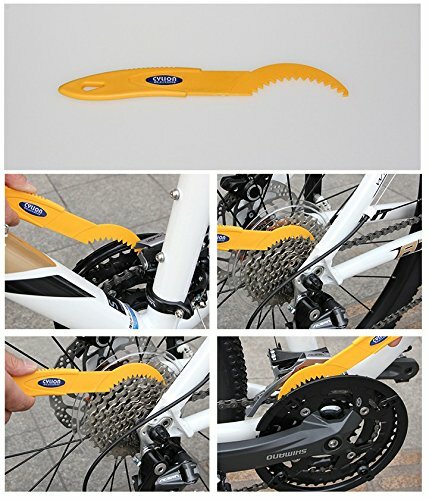 Only 8oz weight, compact, and easy to carry. 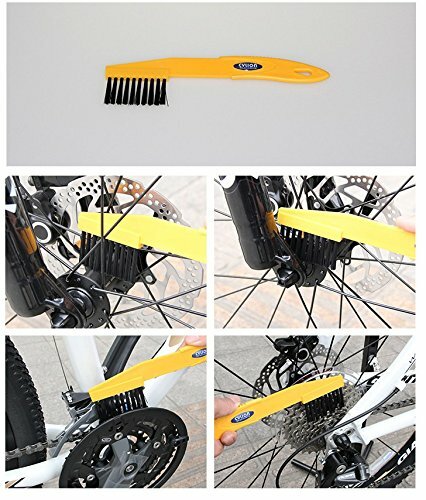 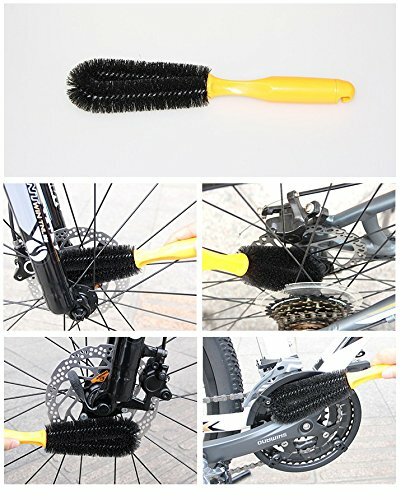 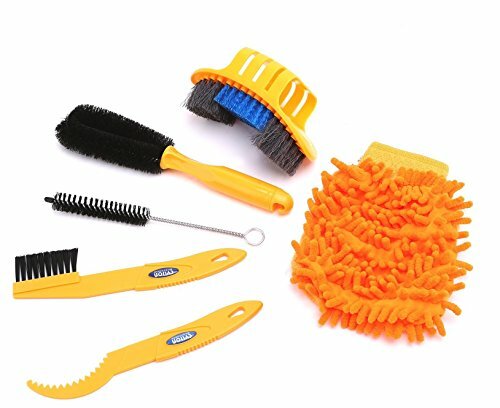 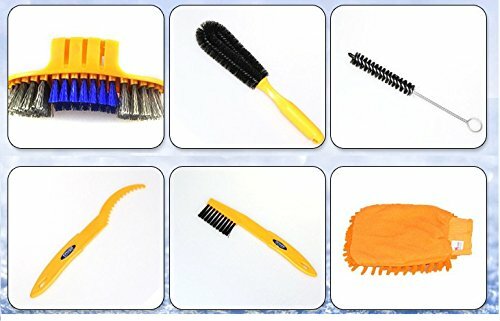 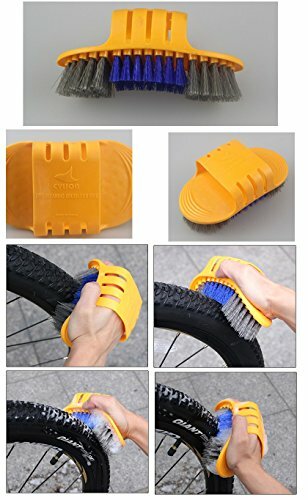 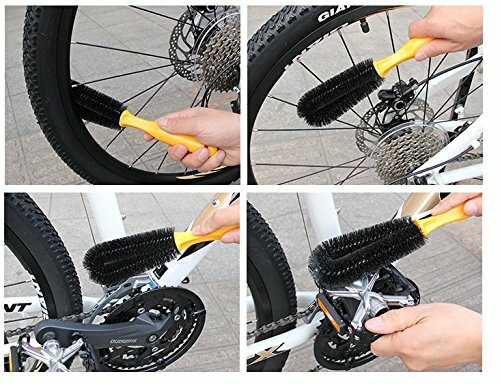 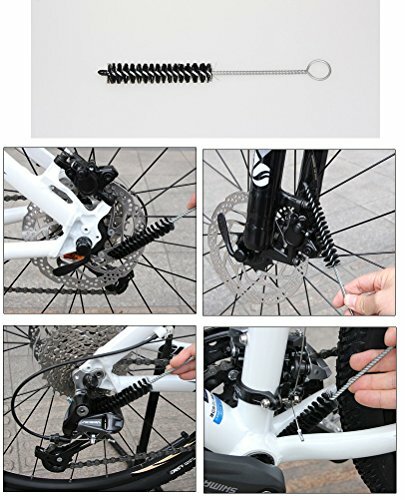 Different brush fits for different parts of bike,this can efficiently and easily remove dirt from hard to reach areas.